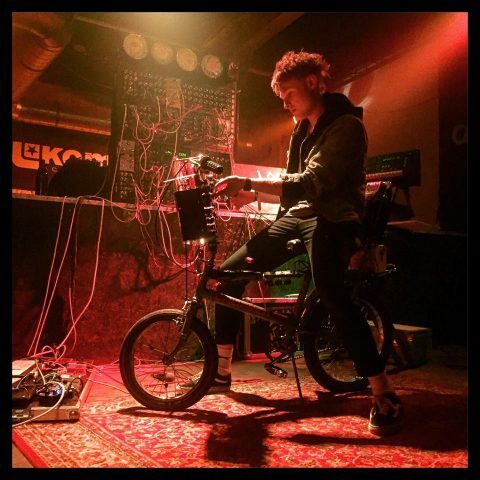 Summertime Means More Synth Bike #MusicMonday « Adafruit Industries – Makers, hackers, artists, designers and engineers! And for all of you stuck in a windowless basement studio, that means he can do his jam in places like the landmark Tempelhofer Feld airport in Berlin. It’s busking, with wheels.